Many auto repair shops can say this, but not many can back it up. Come and experience a different kind of customer service experience that will leave you and your car satisfied. 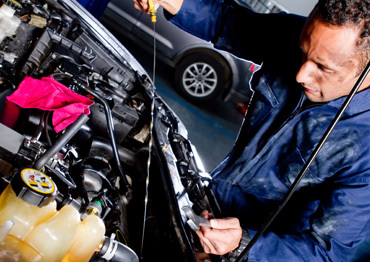 We strive for excellence in servicing your vehicle and take a lot of pride in what we do. Our outstanding service allows us to guarantee our work for up to 12 months or 12,000 miles. We offer pre-purchase inspections for any vehicle you want to purchase at only a fraction of what an official dealership would charge you for the same service. 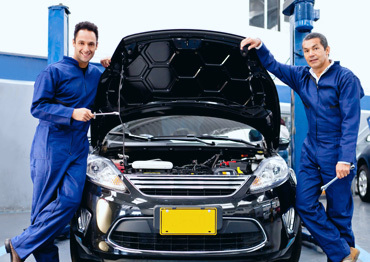 We can provide you with a Vehicle History Report, so you will know how many owners has the vehicle had, the times it has been serviced at official dealerships, if the odometer has been altered and most importantly if the vehicle has been on an accident and what kind of damage it might have suffered from it. In our effort to always offer the best possible customer and car service, we now offer FREE printed Multi-Point Inspection Reports with every service you perform on your vehicle.